TUMI has always advocated living life through vivid experiences brought about by personal journeys and for their latest line of products aimed for intelligent travel, the Alpha 3, they sought to present their peripatetic vision through the lens of the Grammy Award winning artiste Lenny Kravitz and his daughter Zoë Kravitz. Captured in the Bahamas, TUMI joins the Kravitzs on their first film project together to illustrate the strengthening of bonds individuals create and the significant supporting role TUMI plays – understanding it’s not about the destination, but the invaluable moments created along the way. “When you’re traveling and living out of a suitcase, your luggage becomes an extension of your home — and yourself for that matter. It’s the one thing that’s always with you: on the plane, on the tour bus, in the hotel room, backstage, or on set. So, you want it to be reliable, durable, and make a statement. 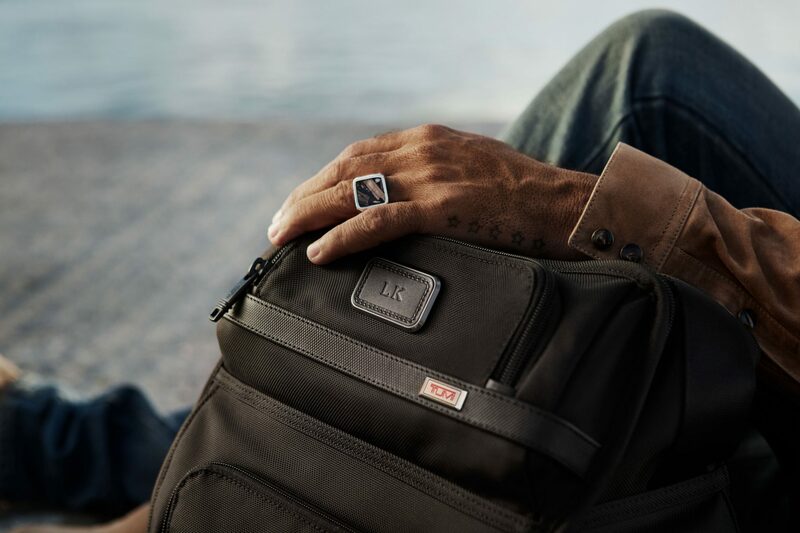 For me, TUMI embodies all of those qualities to the fullest,” shares Lenny Kravitz. 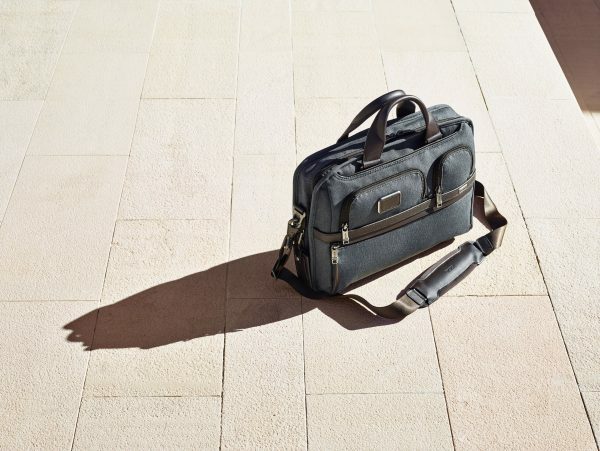 The Alpha 3 collection is designed for the road; liberating travellers from frustration, inconvenience and irritation, for those who seek to be present on their journeys. 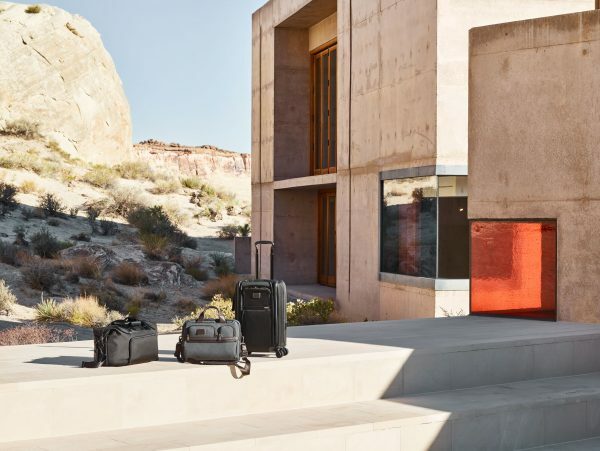 Essential updates include an integrated USB Power Port added to each of the carry-on sizes; dual-access entry, modernised front face with protective rails; full access front pocket for increased functionality; dual-coil security zippers and a sleek leather rain flap on bags. 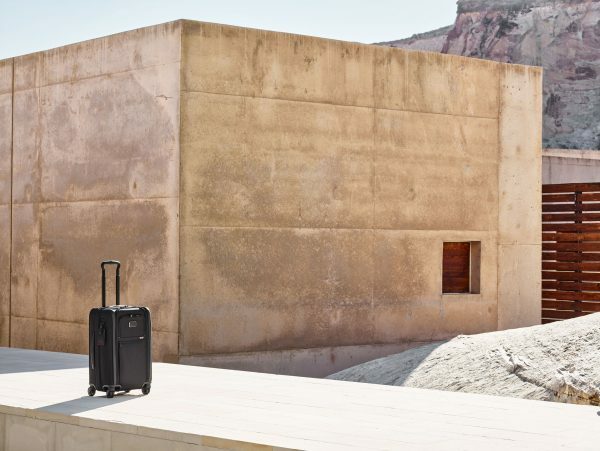 New baggage styles are also introduced where the Tall 4 Wheel Duffel Packing Case makes its debut with its top and split-case access and features four interior shoe panels alongside the Slim Backpack, the Slim 3-Way Brief and the Expandable Tote, which all accommodates those who like to travel compact. 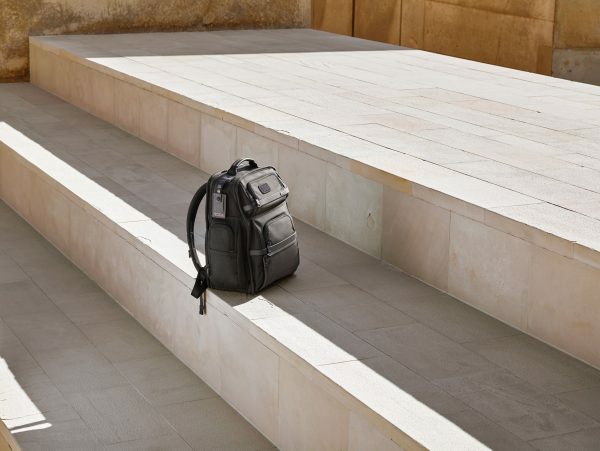 Alpha 3 will be offered in a wide range of travel products, backpacks, day bags, accessories and more. 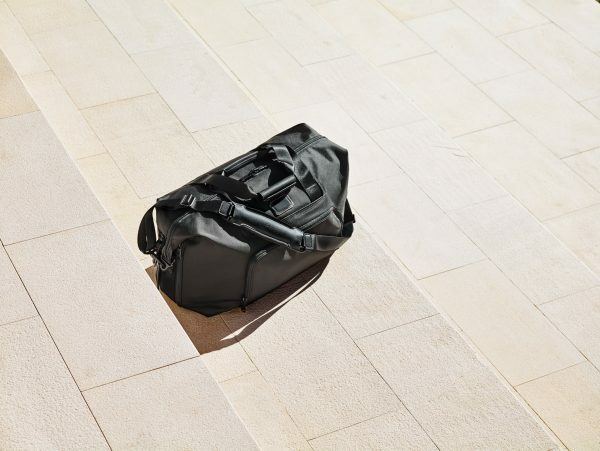 The collection will retail at TUMI retail stores worldwide and on TUMI.sg. Models are not the only people worth looking at during a fashion show. Rather, it is often the anticipated presence of VIPs and ce ..